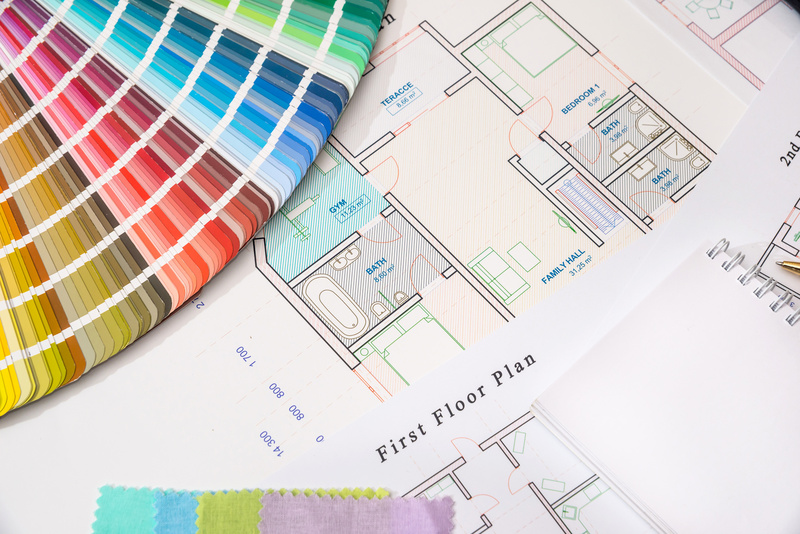 A2 (420mm x 594mm) Colour Plan Prints are our smallest size format and a great choice for general architectural drawings and design specifications etc. Laminate your plans for extra durability. File should not be larger than 100MB in size. Choose to add a coating to the paper for durability (e.g laminate both sides and trim to paper edge). Available in a gloss or matte finish.